Retail - For Sale - Lieberman Earley & Co. 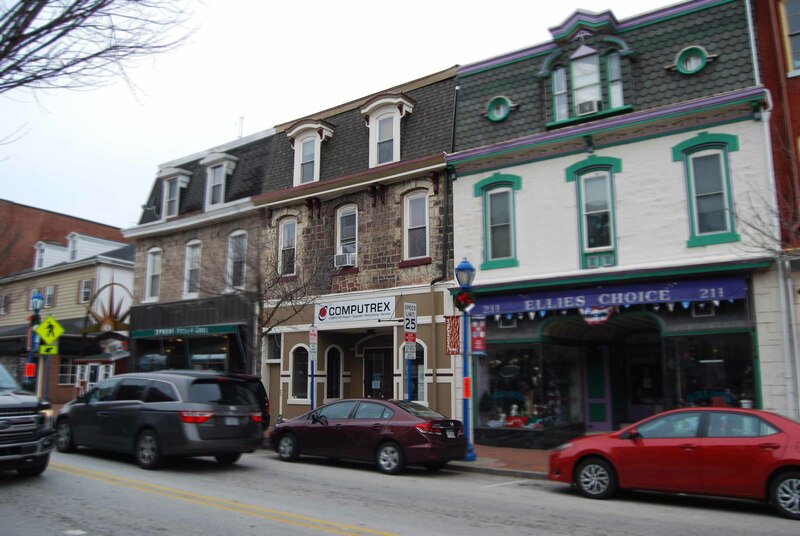 Located on in the heart of Phoenixville Borough’s downtown district. 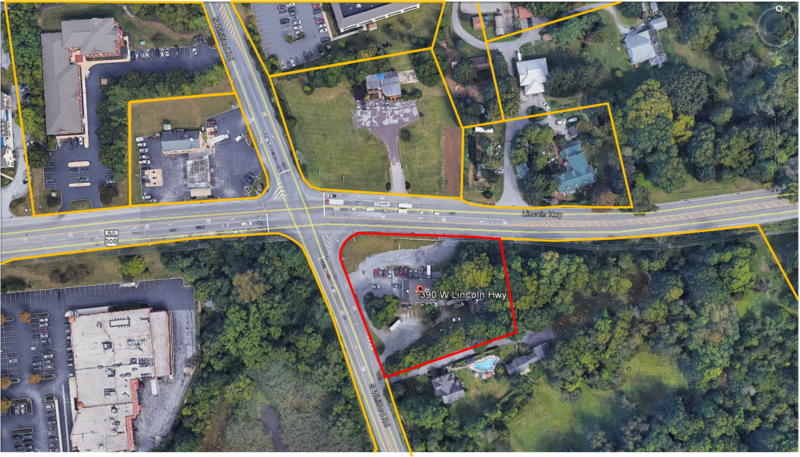 This building includes 2,000 ± SF of tenanted retail space, as well as, 3 fully tenanted apartments. Value added opportunity. Permit parking available directly behind building.